Sandra’s Gerth’s Goal Setting for Writers is the book I wish I had found when I was struggling to get my first book-length manuscript written. I have ADHD, and although I have tons of energy and work hard, executive functions and organizational skills are something I struggle with on a consistent basis. I also tend to set ridiculously unattainable goals that leave me feeling like an imposter when I don’t achieve what I set out to accomplish. In the course of earning a master’s degree and working as a consultant, I’ve read many books on goal setting but was unable to consistently translate that knowledge into goal setting as it related to writing. 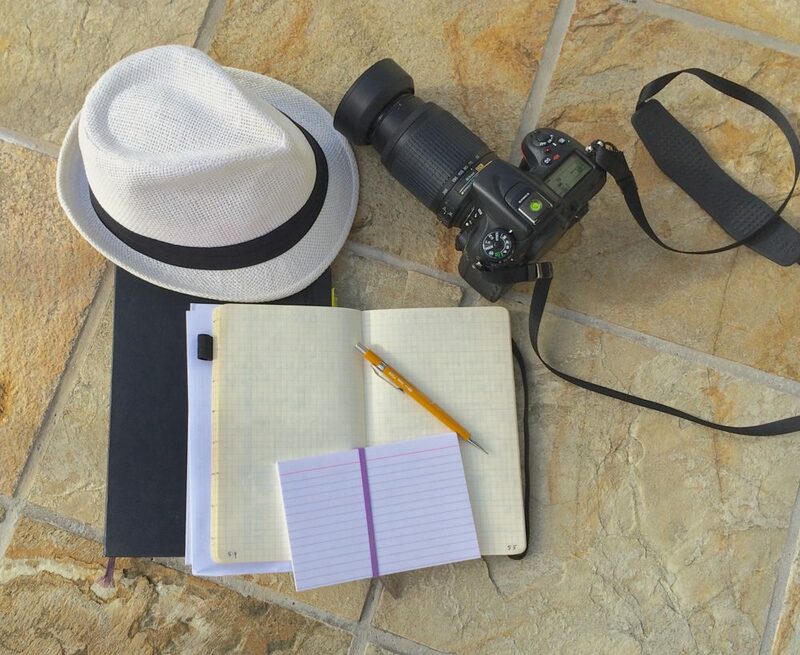 Goal Setting for Writers bridges the gap between setting business goals and creative goals, and while aimed at writers, would translate to other creative endeavors. Gerth explains why setting SMARTER (Specific, Measurable, Achievable, Relevant, Time-bound, Evaluated, Rewarded) goals is essential for success. She also provides exercises and examples to help you develop personalized writing goals. The chapters on goal The chapters on goal setting are concise and offer specific instructions and illustrations of action plans as they relate to writing a book. It is the chapters that provide readers with a list of specific steps for writing a book, from conception to final draft, and that sets this book apart from every other book I’ve read aimed at helping writers complete a manuscript. The list of steps to finish a book alone would make this book outstanding but coupled with the advice on how to deal with obstacles to writing, motivation, and writer’s block this guide is a gem. 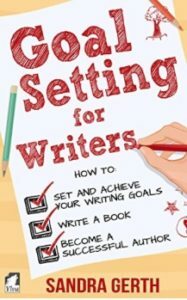 No matter if you are an unpublished writer struggling to complete your manuscript, or a seasoned professional trying to find ways to work faster and more efficiently, this book provides explicit, actionable instructions for developing writing goals, suggestions for how to motivate yourself to achieve your goals and gives solid examples and exercises to assist in establishing personal goals. If you can only budget for one writing book this year, make it this one.